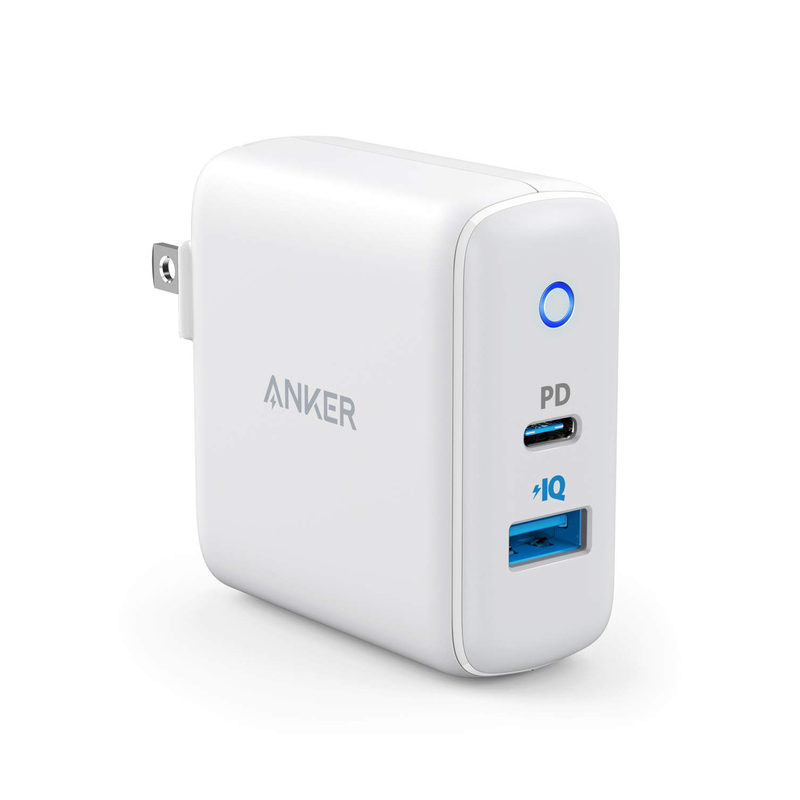 Power Delivery supplies up to 20 times the power of a standard charger. 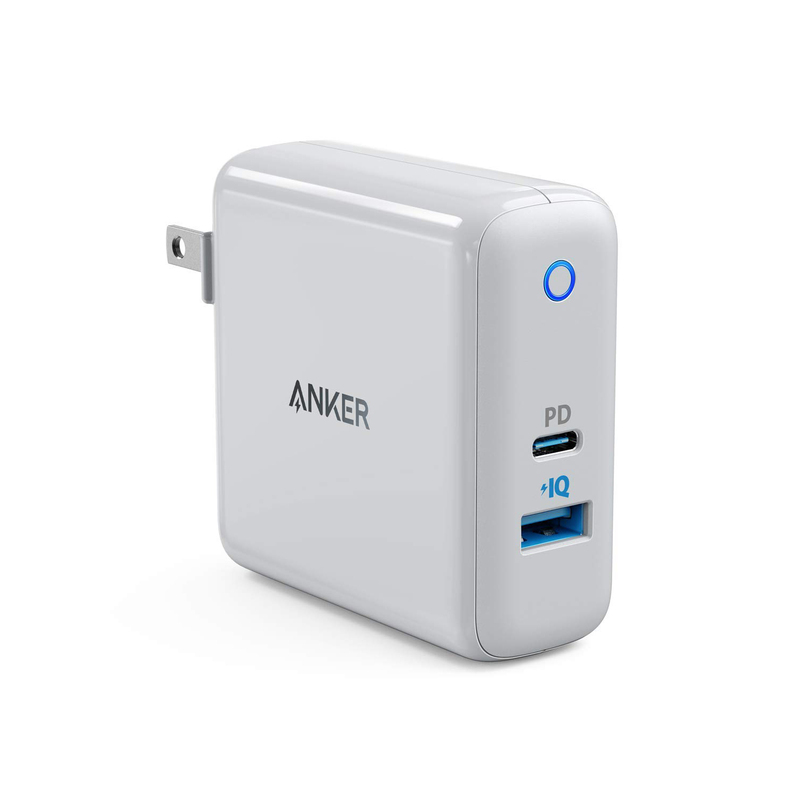 Use the same charger for your phones, tablets and laptops, and charge them all faster than ever before. 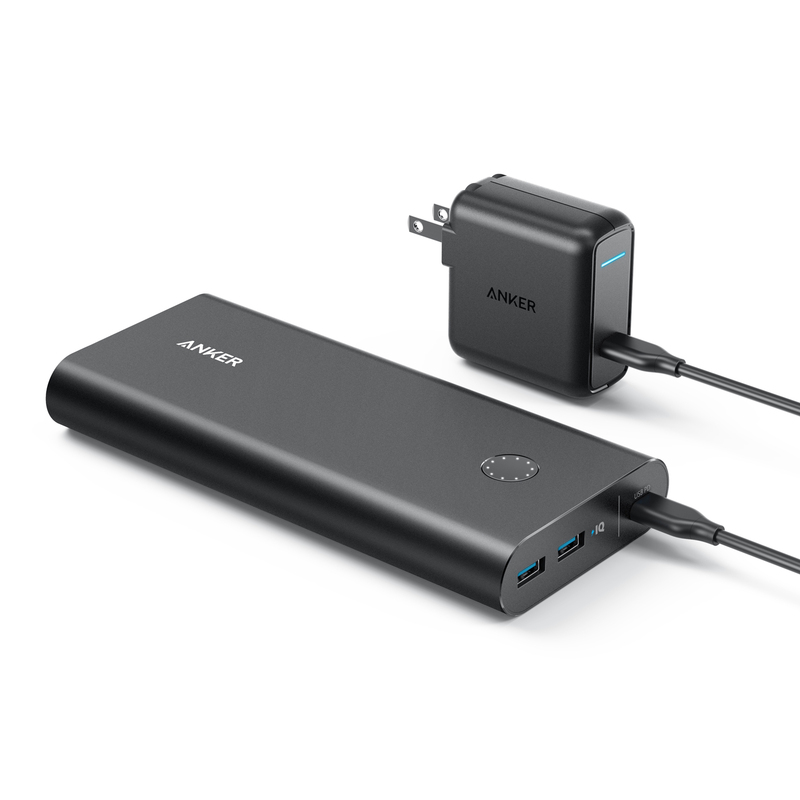 Access evolved charging performance with Power Delivery. 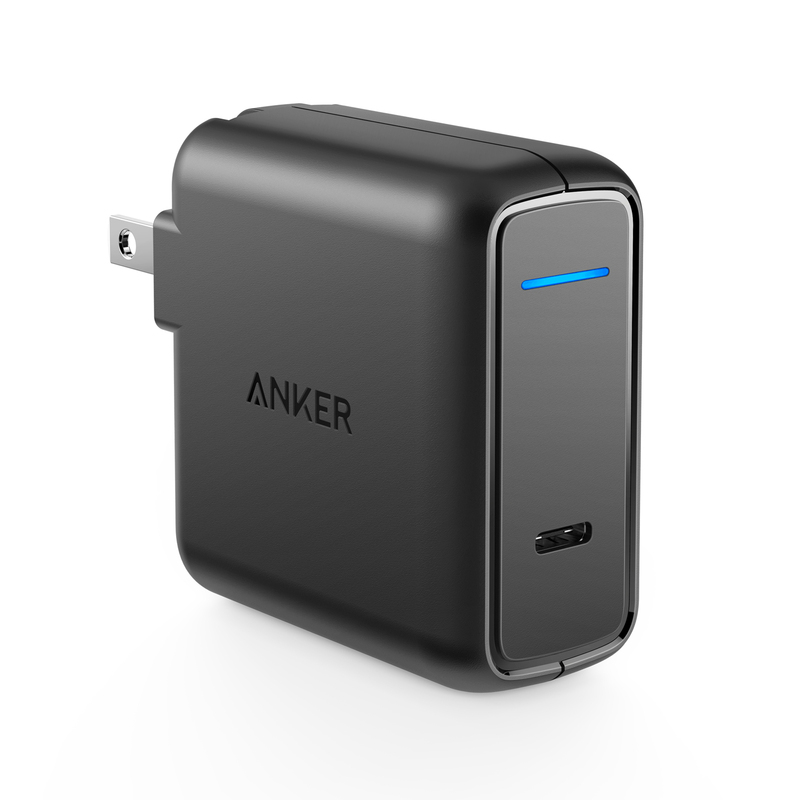 An increasing number of devices are designed to take advantage of Power Delivery. 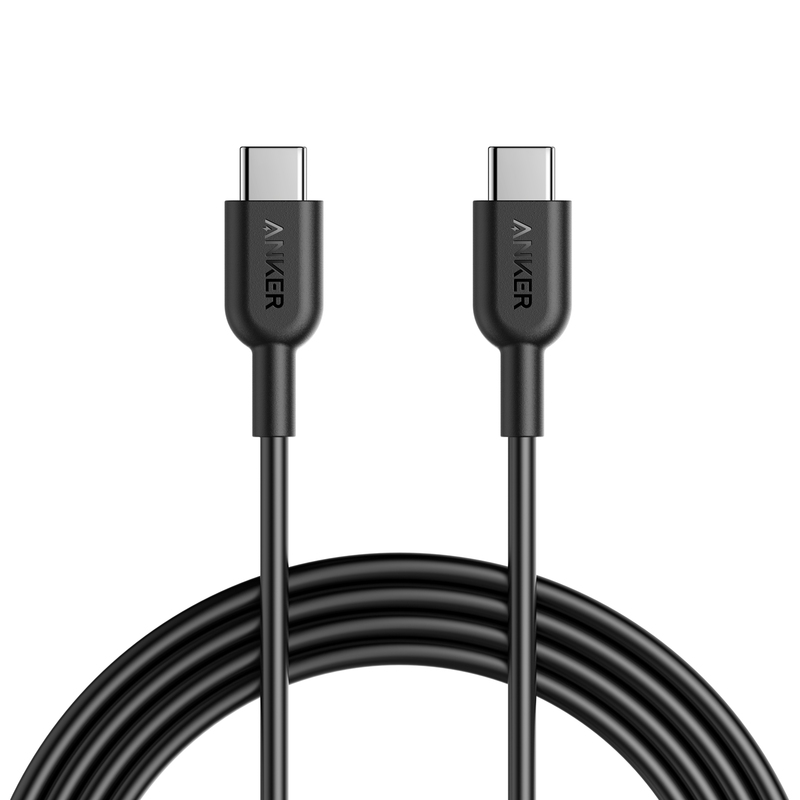 to any USB-C or Lightning devices that support Power Delivery. 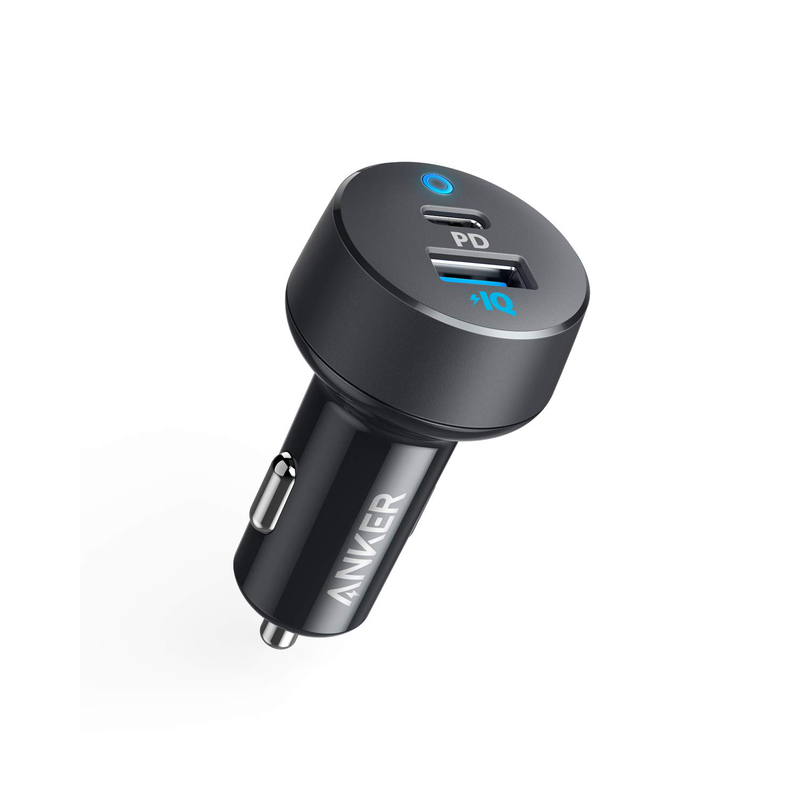 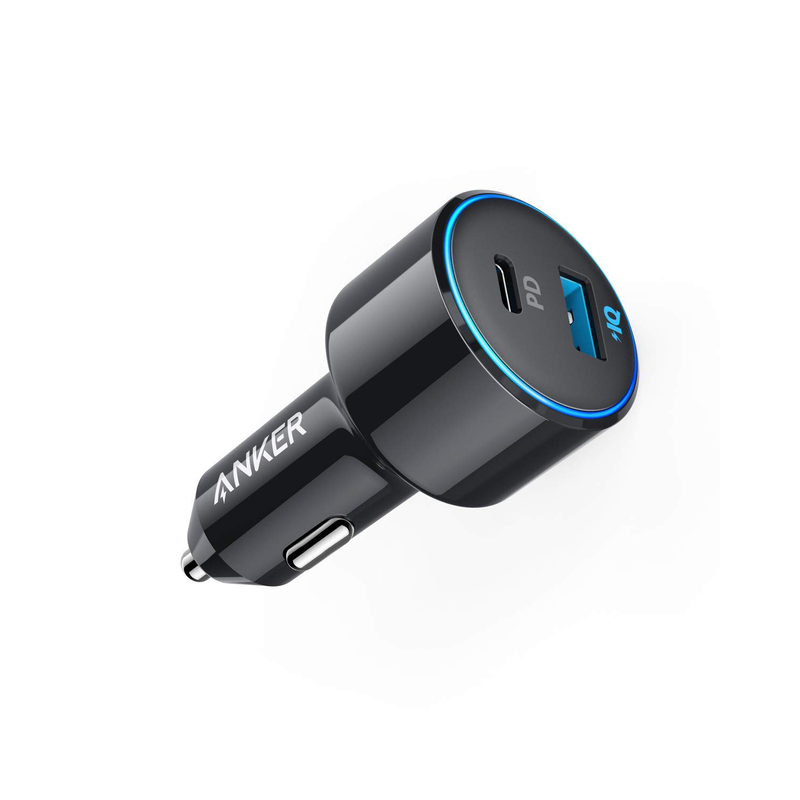 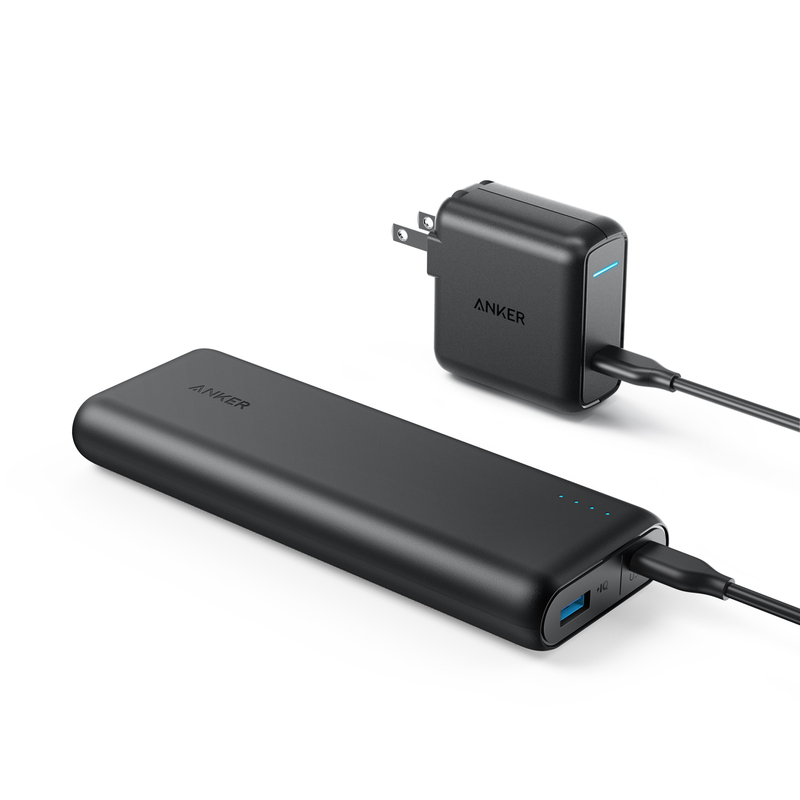 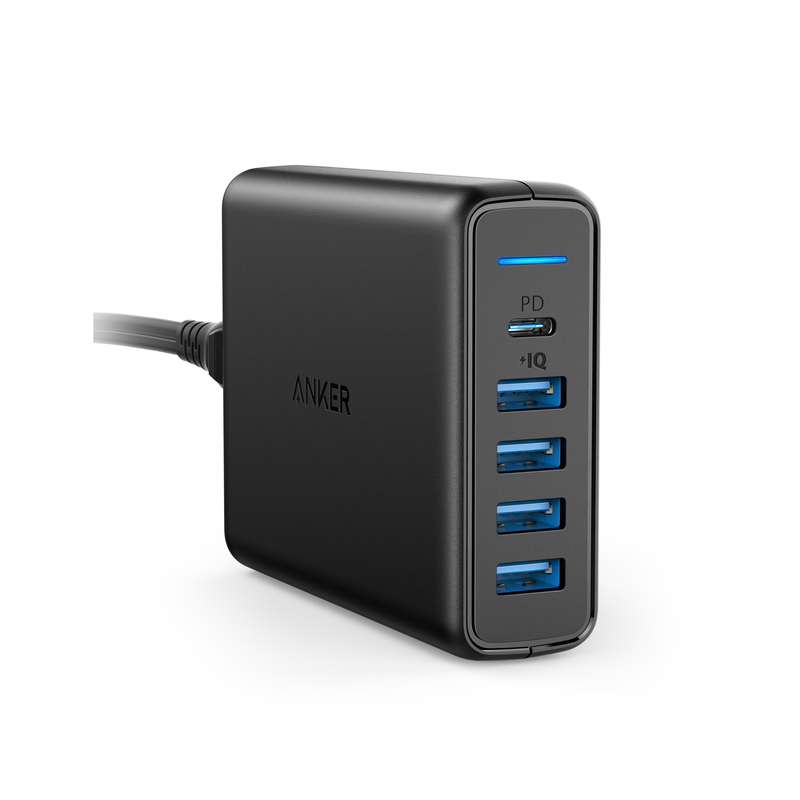 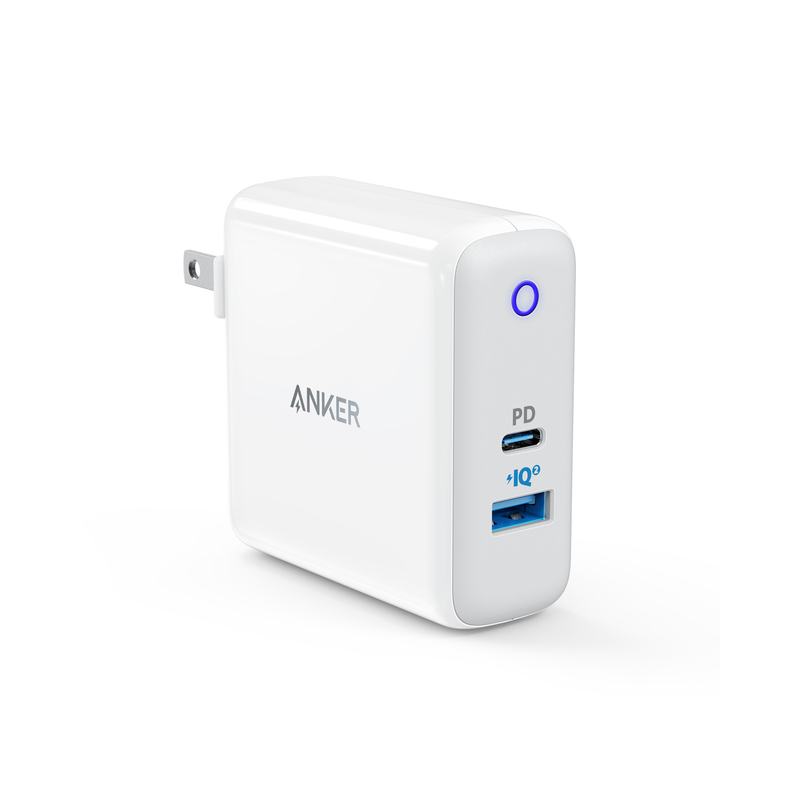 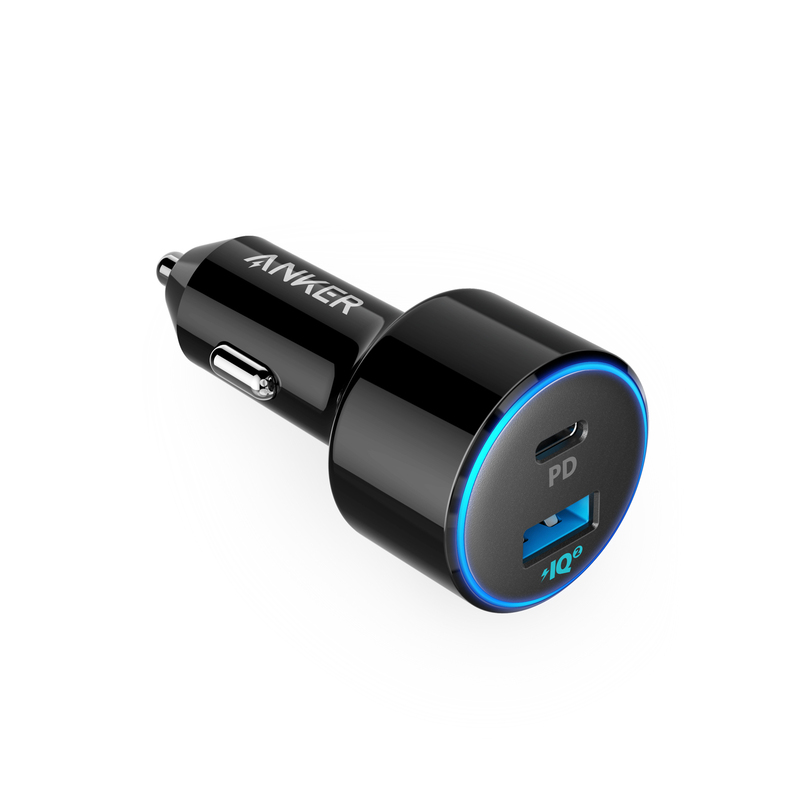 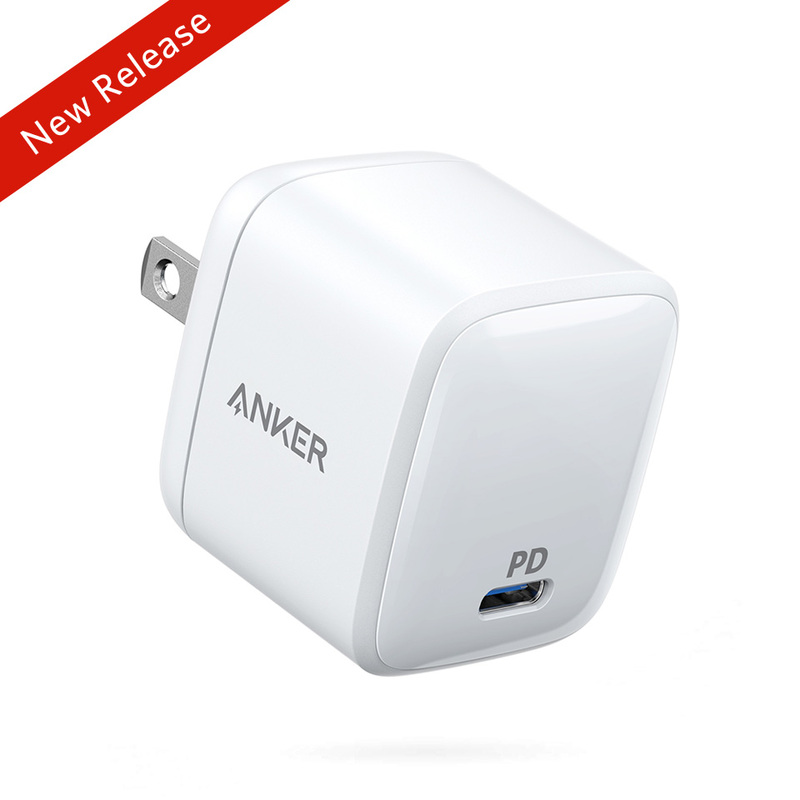 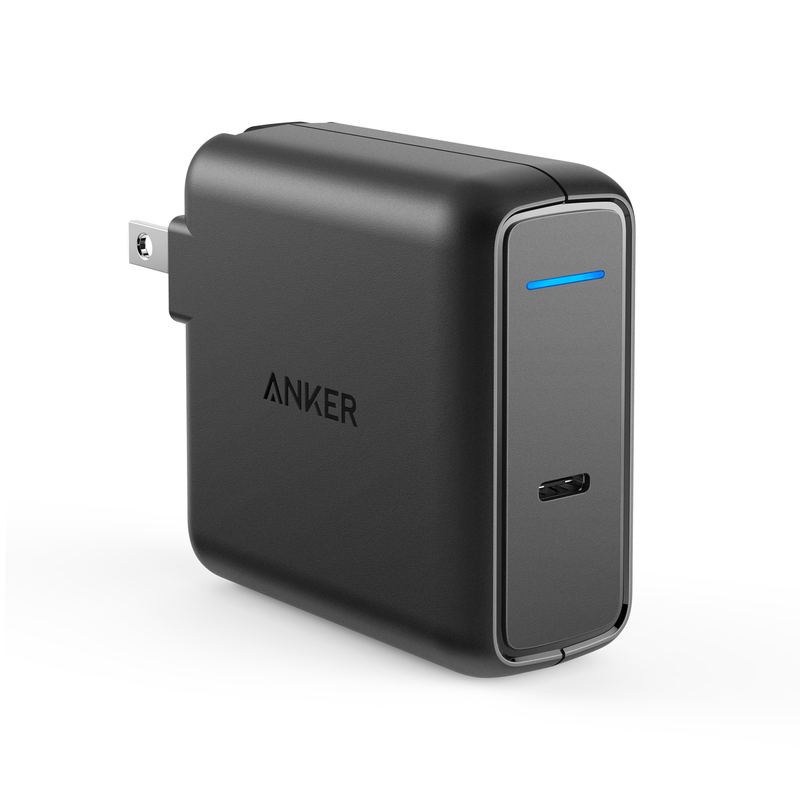 Base on Anker Power Delivery product test.